The figures are currently scheduled for release in April. 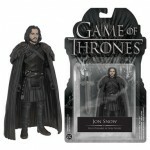 The 6″ scale figures are priced at $21.99 each, while Viserion is priced at $27.99. Check out the official details and photos after the jump. The figures are priced at $19.99 each. The assortment is scheduled for release in April 2019. 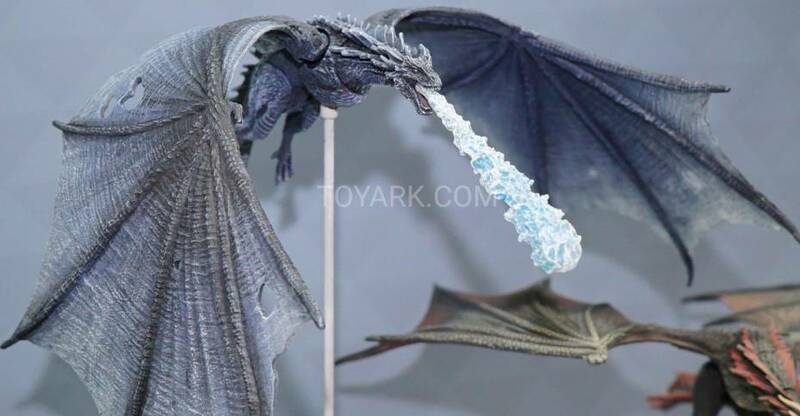 At this time, only some 3D renders are available for the figure (minus Daenerys). Read on for the images, details and pre-order links. Read on to see the images. If you find the sets in stores, stop by to let us know and share your images. Okay brick enthusiasts – it’s your turn! 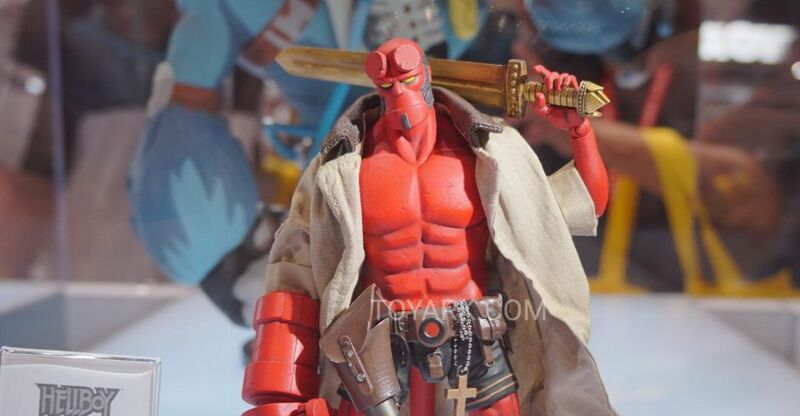 Brand new items being shown off from McFarlane Toys at this year’s NYCC 2015 for their construction line up! Plenty of offerings from the Walking Dead series – both television and comic – as well as the television series Game of Thrones. This is your chance to get your brick on with some of your favorite entertainment franchises. These sets look really cool – we can’t wait to get a better look at them. Check out all the images after the jump! Right before San Diego Comic-Con 2015, McFarlane Toys dropped a major bomb. They had acquired a license to produce Game of Thrones Building Sets. These LEGO Compatible sets offer super detailed mini dioramas and figures. For some of the larger displays, it appears as if they used multiple copies of the sets to expand the size as well as army build some of the mini figures. Below, we’ll detail the sets that were on display.